Lenovo and ASUS continue to find success in the tablet market, as both companies are finding ways to carve out market share against Apple and Samsung, according to the Strategy Analytics research firm. ASUS now controls 6.8 percent of the tablet market, while Lenovo has 4.4 percent - small percentages compared to Apple and Samsung - but haven given a breath of life in the stagnant tablet market. Meanwhile, Google Android has 72 percent tablet operating system market share, while Apple currently has 22.3 percent - and Windows continues to drag along, capturing six percent of the market. 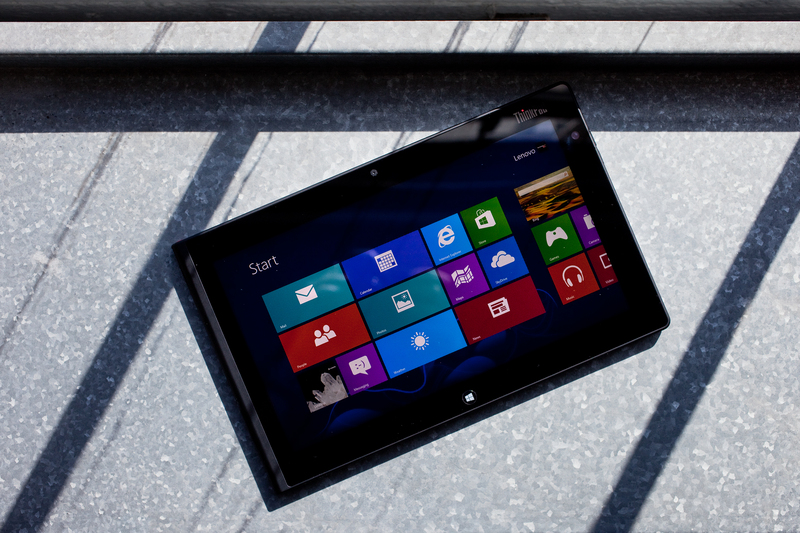 However, Lenovo's Yoga 3 Pro ultrabook and Yoga Tablet 2 run Windows, and are proving to be ideal in the workplace. "White Box manufacturers continue to contribute a large percentage of the Android market share by offering a wide range of tablets in a wide range of screen sizes, connectivity and price points, simultaneously improving quality and specifications," according to Peter King, Tablet Service Director of the Strategy Analytics research group.